Adventures H2O offers a wide variety of rental boats to suit all tastes. 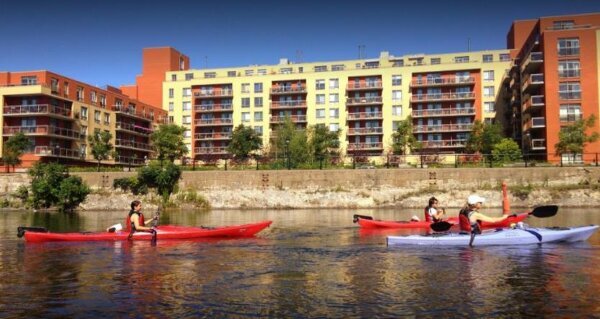 Try their eco-friendly electric boats for a relaxing tour of the Lachine Canal or if you'd prefer more of a workout, you can rent one of their kayaks and pedal boats. Get 15% off your electro boat, kayak or pedal boat rental with your HI membership card.